T-Mobile announced it is partnering with music streamer Pandora and concert promoter Live Nation Entertainment to offer its customers free music, concert deals, special seating and other perks. As competition ramps up to attract new customers, wireless carriers are looking for new ways to reach those consumers without discounting their regular prices. T-Mobile will offer customers a free year of Pandora Plus ad-free music streaming. 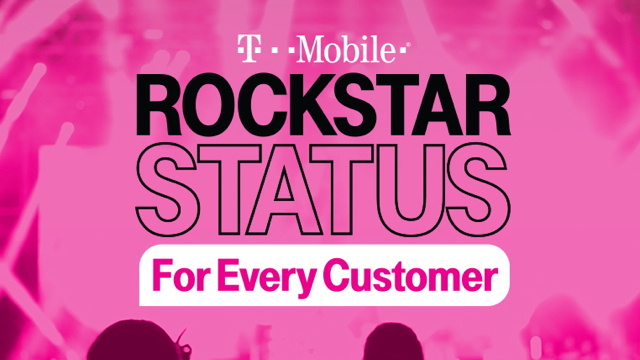 Customers can also enjoy “Rockstar Status” with discounted tickets, access to last-minute seats, and reservations at sold out shows through Live Nation. Next year, perks such as fast lane entry to bypass lines, exclusive concession line access and free lawn chairs will be added at select amphitheater shows. For more details, visit the T-Mobile newsroom.